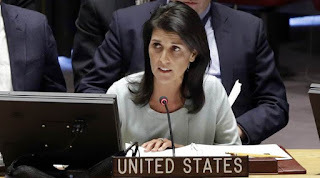 US Ambassador to the UN Nikki Haley said the US would try and “find its place” in efforts to de-escalate Indo-Pak tensions and not wait till “something happens”. On the one hand, international powers are powerless in front of India due to their financial interests and Indian markets while on the other hand atrocities against Kashmiris in Indian Occupied Kashmir (IOK) have become the pivot of world’s attention. The stubborn Indian policies regarding IOK and increasing tensions with Pakistan have even raised concerns in the USA as well. USA has turned the deaf ear for last 15 years over the violations of human rights and acts of terror against the minorities in India due to so-called US interests in the region and plans against China. Leaving aside the problems of Muslim besides IOK in the rest of India, Britain, and the US are criminally silent over the burnings of the churches, murders of Christian Clerics and rapes of Christian sisters. 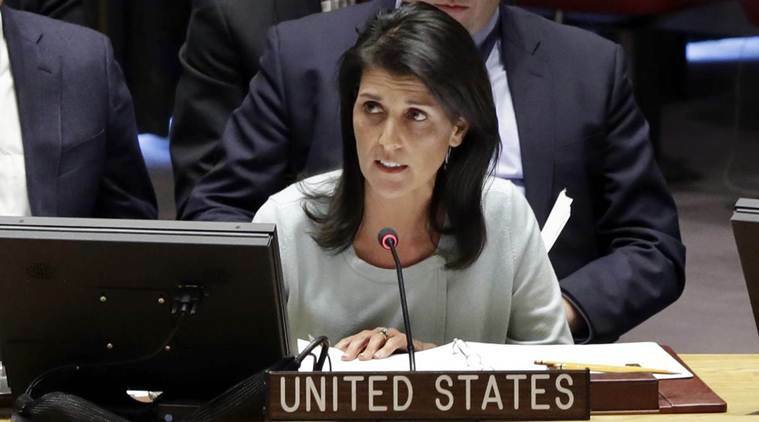 Now suddenly, US ambassador to UNO, Nikki Haley expressed concerns over India-Pakistan tensions on 15th April 2017 after a UN meeting. Journalists were astonished when she said that the USA will not wait until something untoward happens between the two countries. This sentence has deep meanings. It clearly means that the USA will not allow a war between the two countries ending in the use of Nuclear weapons destroying all the American plans regarding the region. The USA is seriously working over the India-Pakistan tension. Although in the past all elected US presidents have been emphasizing both countries to end the tensions to ensure peace in the South Asia and issued policy statements. Whenever India has been in shallow waters they have given lollypop of providing aid to resolve Kashmir dispute to Pakistan. The biggest example is the Kargil war when Bill Clinton assured Pakistan the resolution of Kashmir dispute in order to save India. But all these assurances proved to be illusions. Similarly, Obama also promised to work for resolving Kashmir dispute which was never fulfilled due to US interests in Afghanistan. Pakistan has welcomed the American statement and concerns saying that Pakistan wants peace with India and resolve all issues through talks. But the question is India ready for it or not? India has already rejected any such chance and said that India’s stance regarding Pakistan’s terrorism has not changed. In the other words, India where only 5 terrorist attacks have been witnessed during the last decade including the attack over Police Station Dina Nagar in Gurdas Pur on 27 July 2015. 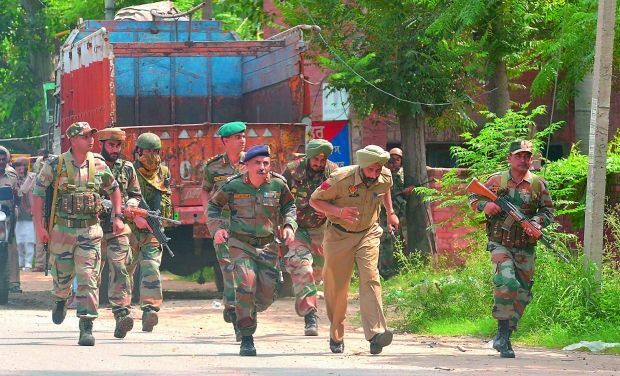 The said attack continued for 12 hours in which 3000 Police personnel took part. On the end, it was revealed that attackers were only 3 in number. 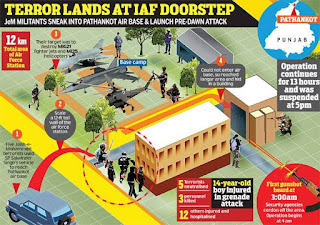 In January 2016 another drama of attack over Pathankot airbase was staged. 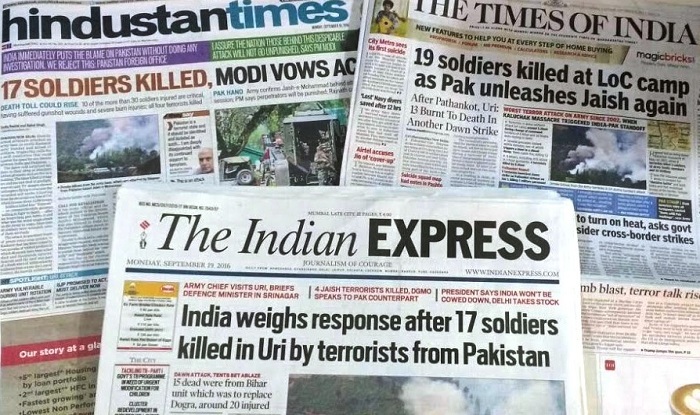 This was fully exploited by Indians to defame Pakistan. While Investigation Officer of Police DG National Investigation Agency Sharad Kumar said in an interview with CNN on 02 June 2016 that they have not found any evidence of Pakistan’s involvement in the incident. Moreover, the investigation officer SP Tanzil Ahmed was killed in a staged robbery in which robbers looted nothing except the laptop that had the record of the investigations. 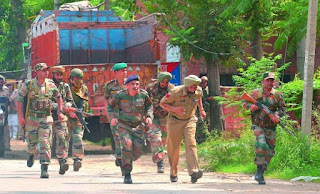 The third terrorist attack in India was staged on 18 September 2016, in IOK at Urri where terrorists attacked Brigade Headquarters. 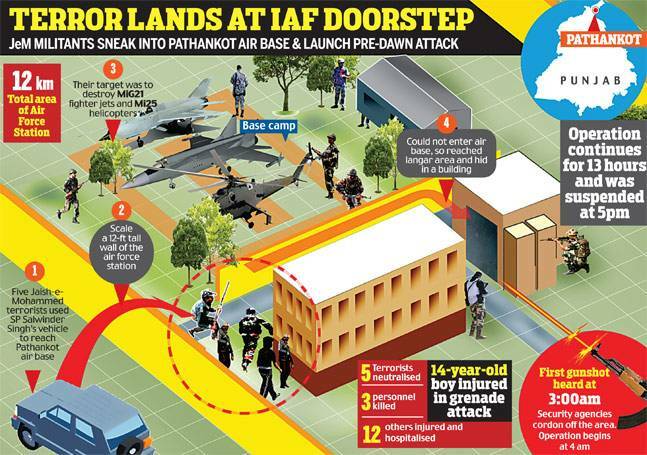 This was also by Indian Propagandists and a drama of surgical strike to revenge it was also staged. In contrast to these attacks, Pakistan has lost more than 60 thousands of lives in more thousands of terrorist attacks since 2003. 6174 officers and soldiers of Pakistan army lost their lives along with civilians in these terrorist attacks. If we look at the details of terrorist attacks it is hard to believe that Pakistan has survived through such a fierce war of terrorism. 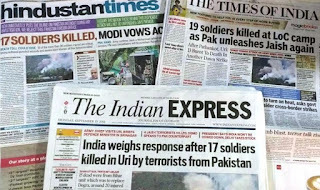 In spite of this, if India still alleges Pakistan for terrorism than it will have to be made clear to India that we know that who is behind the bloody game of terrorism in the long and short of Pakistan. Ajit Kumar Doval, ex-RAW Chief and serving advisor of Modi himself confesses that Tehreek e Taliban Pakistan (TTP) fighting in Pakistan is the asset of India. Moreover, India threatens that in the case of any terrorist attack in India, Balochistan will not remain a part of India. Indian Prime Minister openly threatens to disintegrate Pakistan. This means that India has not only prepared a plan like that of 1971 but her conspiracies are on the peak. 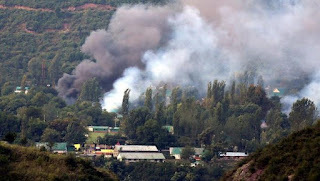 Smoke billows out from inside an Indian Army base which was attacked by suspected militants in Uri, Indian Occupied Kashmir.